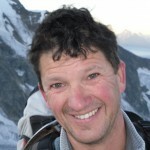 Steve is a British Mountain Guide based in Chamonix, France. He has been guiding since 1987. 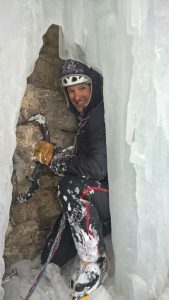 Starting out in Sheffield, he moved to North Wales where he worked for over a decade as a senior instructor at Plas y Brenin, the National Mountain Centre. 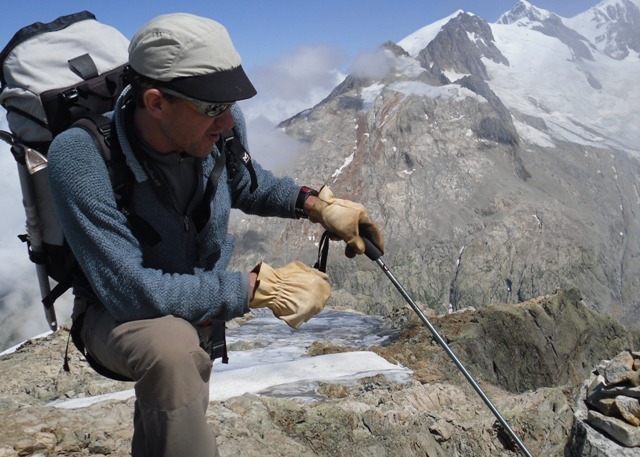 Since 2000, he has been based in the French Alps & now operates out of Chamonix, guiding year round. 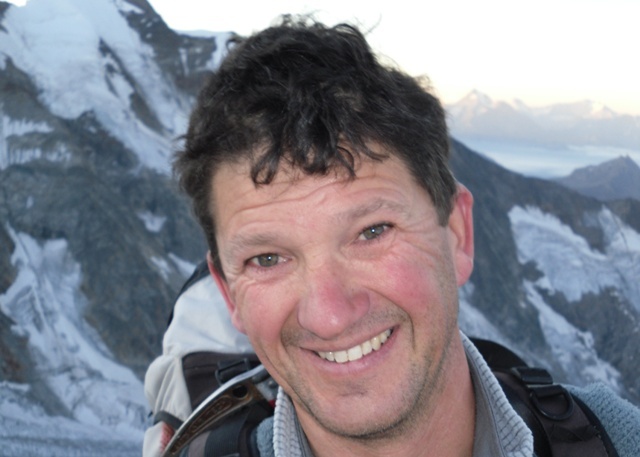 He is actively involved with the British Mountain Guides Training and Assessment programme. 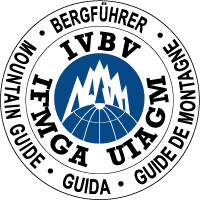 He is also involved in training of Doctors undertaking the Diploma in Mountain Medicine. Winter activities include off-piste skiing, ski-touring & ice-climbing. Summer activities include trekking, mountaineering and climbing. 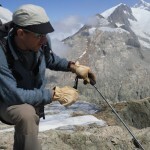 He has guided almost all of the 4000m Alpine peaks. His love of the mountains has taken him all around the World on commercial and personal expeditions. 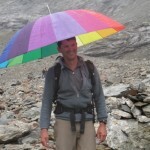 He recently became the first British person to climb all 82 peaks over 4000m in the Alps. Steve offers a private guiding service. 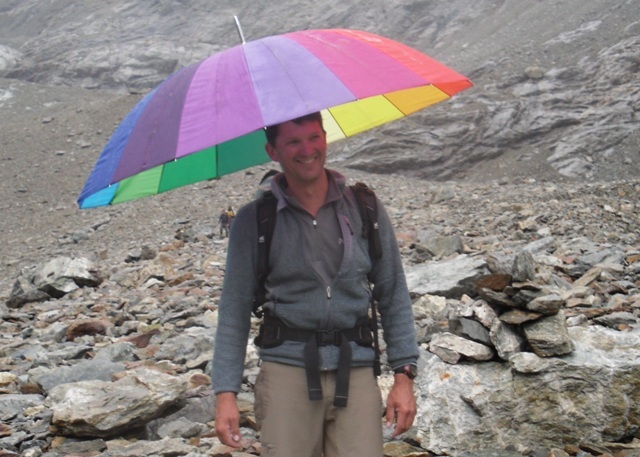 With his vast wealth of experience and reputation for success, he will tailor a programme for you to achieve your dreams, aspirations or challenges or simply help you to enjoy your time in the mountains.